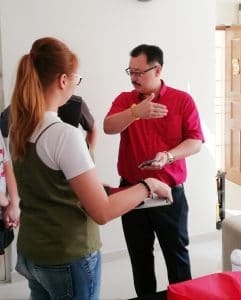 Home, a place for all to rest and recharge, makes it an important place for all to ensure the energy blending within is optimized thus doing a Residential Fengshui is definitely a good investment with good returns! 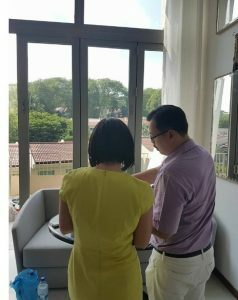 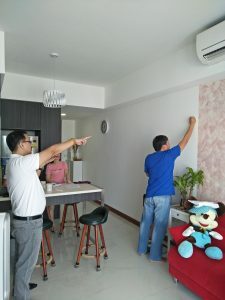 East Chen Master Wesley Modern and effective Residential Fengshui skills and applications had provided home owners more reasons to go back home to enjoy a cosy and recharging ambient. 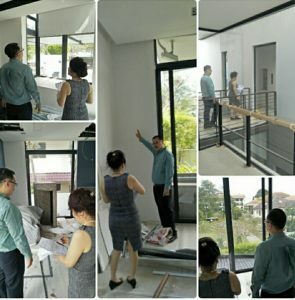 With the combination of the cream of various Feng Shui Schools skills and theory, Master Wesley never fail to fulfill the reason his clients entrusted his reason to be at site of a Geomancy Project.